David Hecker, a Bainbridge Island resident and former faculty member at Olympic College, is the author of several books. 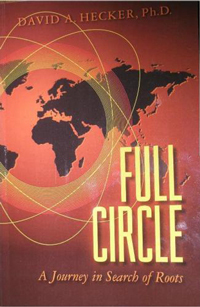 His memoir Full Circle: A Journey in Search of Roots (2012) traces his family's multiple forced migrations from Germany to Russia (because of Napoleon), from Russia to the United States (because of the Russian Revolution), and from Texas to North Dakota (because of better prospects in farming in the Upper Plains). Along his journey of discovery Hecker meets previously unknown relatives and learns much about immigration practices in both Europe and the United States. 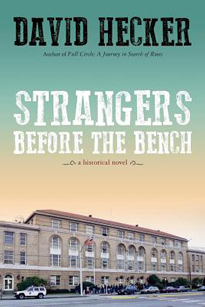 Hecker puts his knowledge about immigration to good use in his novel Strangers Before the Bench (2014). 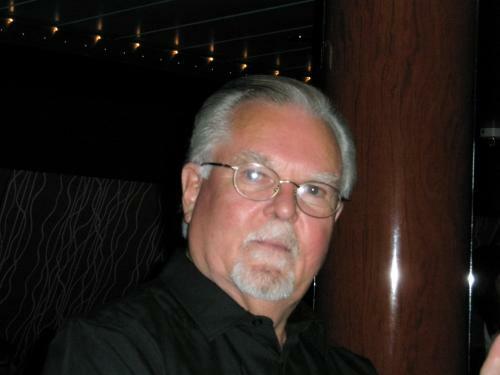 The book's protagonist, George Schwartz, relishes his job as an INS hearing judge in Seattle. But he soon learns that his distant relatives in Central Europe suffered horrifically under immigration officials such as himself. This discovery, along with a budding romance with an outspoken reporter, prompts Schwartz to reconsider the lives he holds in his hands. 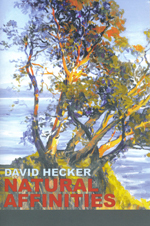 Hecker has also published a collection of his poems in the chapbook Natural Affinities (2017).